Townhouses: To share with between nine to twelve people with a bathroom between two occupants on a either a 45 or a 51 week contract with a shared living and kitchen area. There are a number of small en-suite rooms available. A small amount of studio flats are available for those looking for complete independence. 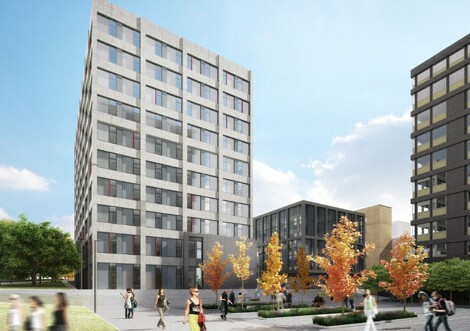 Cluster flats: Deluxe bedrooms with en-suite shower rooms in a single block. Situated on Headingley Campus a self contained community offering state of the art sporting facilities and a first class library. There is also an on site food court with coffee bar, a convenience store and the Student Union bar. 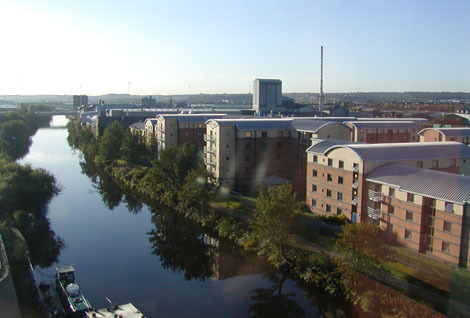 A 10 minute walk away is Headingley with its student friendly pubs, bars and shops, including a supermarket. 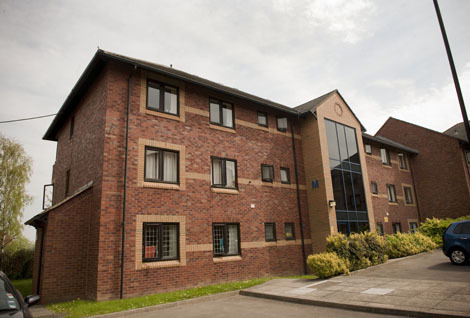 21 flats each accommodating 11 - 12 occupants with a shared kitchen and living area, deluxe bedrooms with double beds and en-suite shower rooms in a single block. "Your own home, your own front door", share with between 9 - 12 people a kitchen and living area, with a bathroom between two occupants on either a 45 week or 51 week contract. 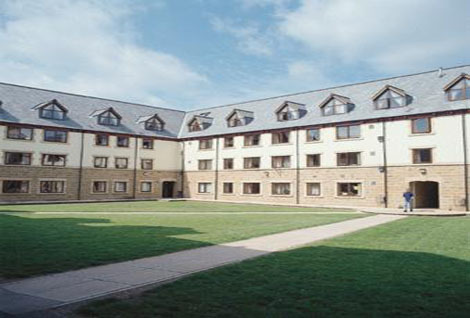 A small number of en-suite rooms are available within these properties. Plus a small number of studio flats are available for those wanting complete independence.